BlogHome » Blog » Where Does Your Business Belong on Social Media? The ever-changing world of technology has made social media a significant business tool in our lives. With over 1.7 billion monthly active users on Facebook alone; Social media is clearly a great way businesses can reach their target market. Whether we are checking in on relatives that live far away, messaging old college friends, or even posting pictures of your most recent vacation; business still have access to our newsfeeds, and most importantly… our attention. Who are you? Your company’s brand needs to be consistent across all public platforms. It is important that the brand is clear and thoughtful. How will you expect people to recognize who you are if you don’t even know! What products/services do you provide? What you offer needs to be socially tangible. 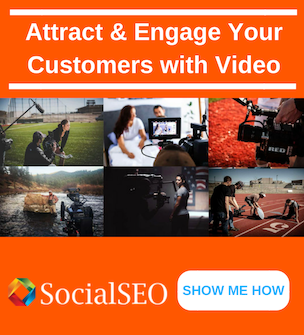 If your customer can’t understand what you offer or you do not have images/videos it is very difficult to generate engagement/awareness. Social Media is EXTREMELY visual. This is one of the most IMPORTANT parts of finding out where you belong on Social Media. Who is your product/service for? You must clearly define your target market before engaging in any paid social media advertising. Having a defined target market will ensure that your advertising dollars are spent in the most effective way. Knowing specific Demographics, Interests, and Behaviors is extremely beneficial. Once you have defined your audience you must find where your business can find them. 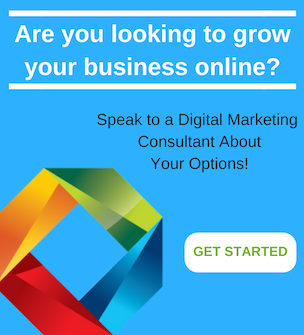 Below is a guide to were your business can fit into major Social Media platforms. Website preparation is necessary for a successful Social Media advertising campaign. Most paid advertisements will go directly to your website when clicked. Therefore, you must ensure that your website is clear, easy to navigate, and your products/services are easy to view. 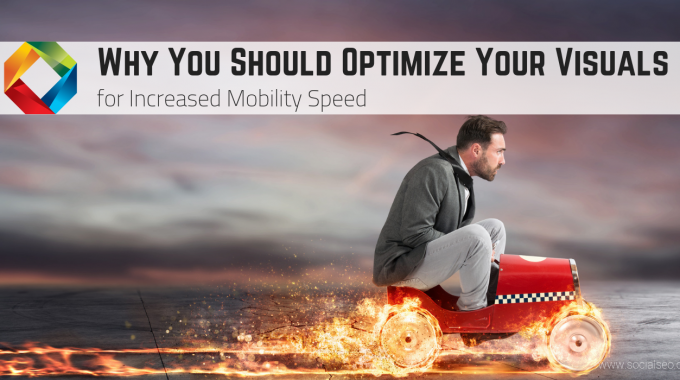 This will maximize your efforts to get conversions. Another important factor to take into consideration when preparing your website is making sure it is mobile friendly. Nearly 80% of social media time is on mobile devices. 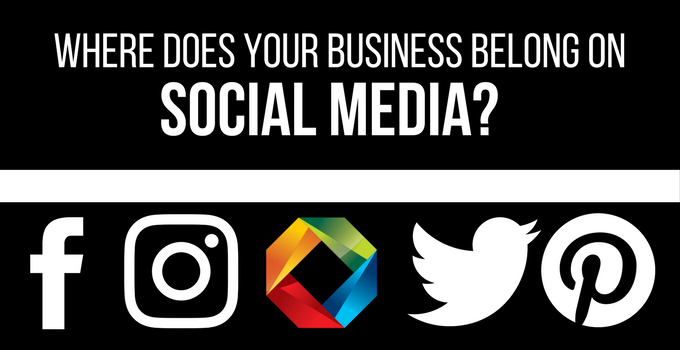 If you have clear, and complete answers to these questions then you should seriously consider your business on Social Media. It is a fast and effective way to generate traffic, engage with your customers, and build brand awareness (if done properly). 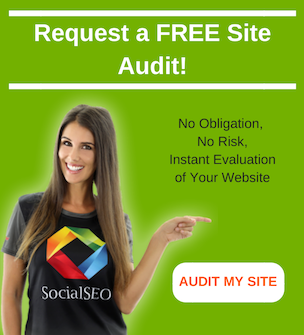 Visit SocialSEO.com to learn more about Social Media, SEO, and Pay Per Click services! previous post: Google Search Console Infrastructure Update – Will You Tell Us Everything Now?